Marsden and Hemond agreed that while there are a number of interesting races, the ballot proposals are the real fights to watch going forward to the November election. Stateside's conversation with Matt Marsden, a Republican strategist, and Adrian Hemond, a Democratic strategist. Now that the primary elections have shaken out the winners and the losers, the victorious candidates are turning their attention to the November general election. Which means it's already time to talk strategies, campaign messages, and running mates. Matt Marsden, a Republican strategist and director of public relations and government affairs at RevSix Data Systems joined Stateside, along with Adrian Hemond, a Democratic strategist and CEO of Grassroots Midwest, a political consulting firm in Lansing. They broke down the August primary results and talked about how things will look moving forward. "I think you saw a lot of the candidates that aligned themselves with Trump do very well, from John James to Lena Epstein. However, I would urge great caution in thinking that that same messaging is going to work again for them in November," said Marsden. Listen above to hear what messages and tactics worked for candidates in the primaries, what they'll have to address before November, and which races will be the most intriguing to watch in the coming months. Here are election results from the major races we are following. 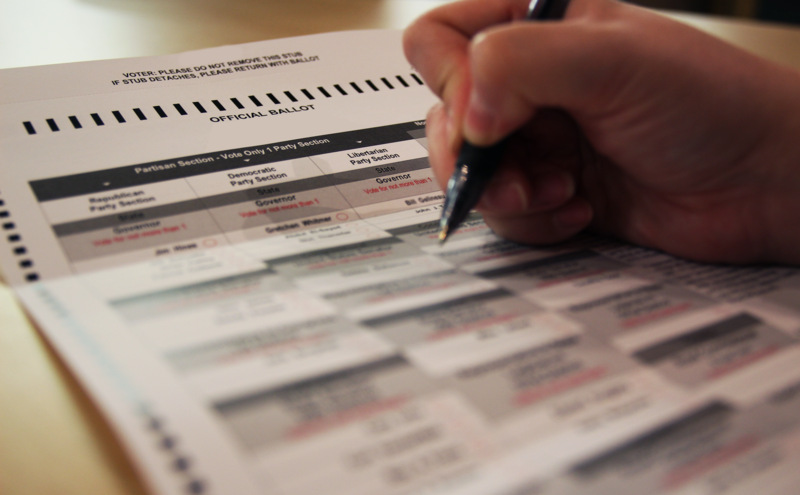 Polls close at 8 p.m., results are updated every five minutes. 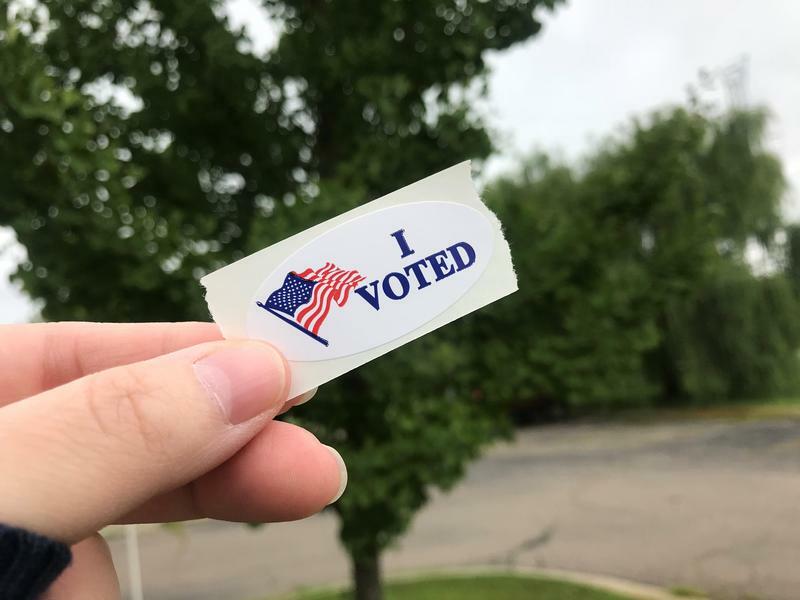 Listen to Cheyna Roth's story on the primary results for the race of governor. Republican Bill Schuette and Democrat Gretchen Whitmer will battle it out for the governor’s seat in November. 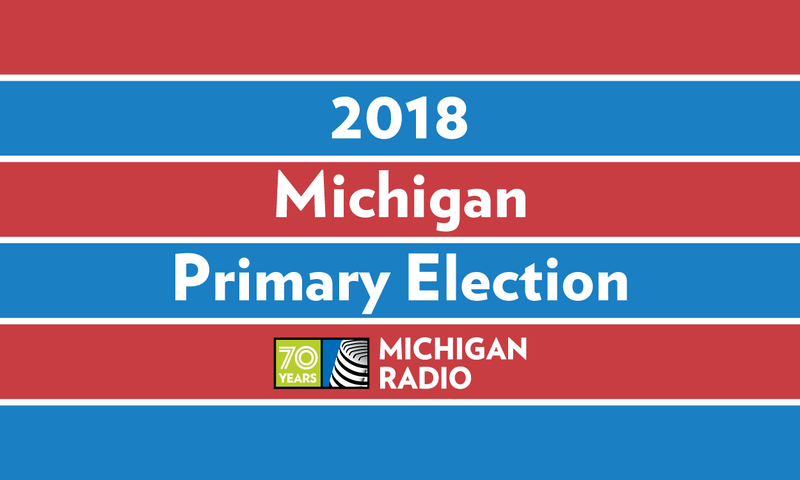 Libertarians also had a choice for governor on the primary ticket, for the first time in Michigan’s history. The son of retiring Congressman Sander Levin won the Democratic nod to replace his father. Andy Levin defeated former state representative Ellen Lipton and Martin Brook. “They were sharp. They had a strong message. They really made our campaign better,” Levin said after claiming victory. Both his father, Sander Levin, and his uncle, former U.S. 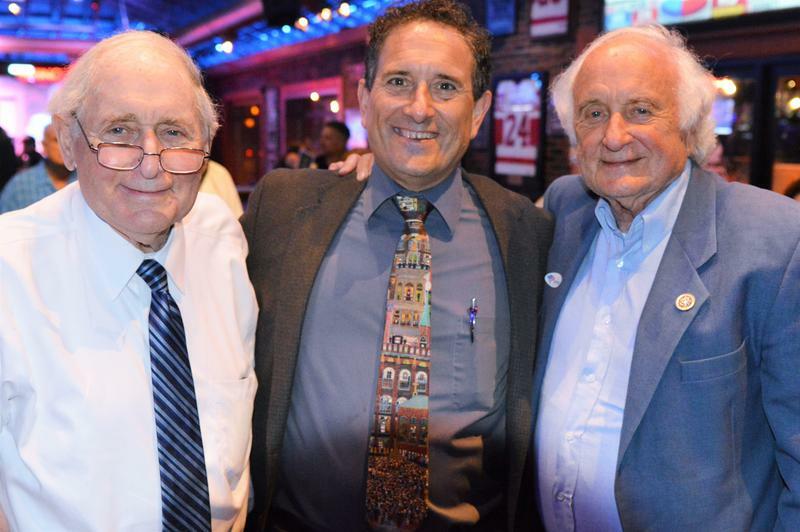 Senator Carl Levin gathered with supporters who were waiting for election results in the ninth Congressional district.